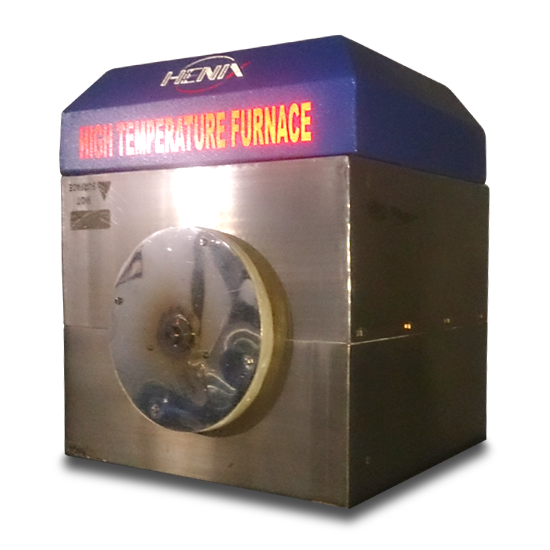 HEATCON BM series box furnaces are the most cost effective bench-top high temperature muffle furnace. 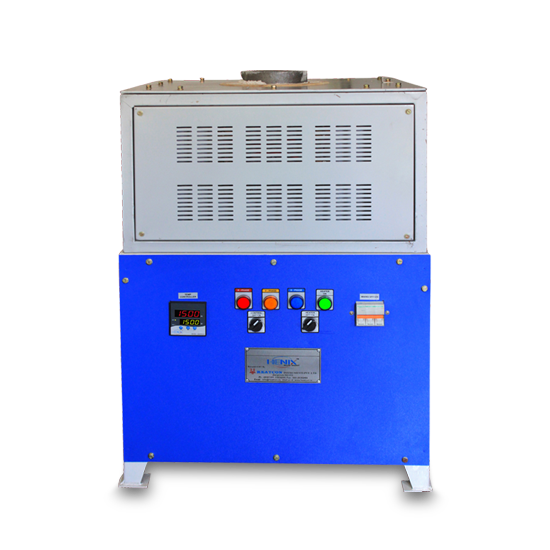 The furnace consists of high quality alumina fiber brick and MoSi2 heating elements with special design, and furnace temperature is controlled by high precision SCR (Silicon Controlled Rectifier) digital controller with accuracy +/-1oC and 30 segments programmable. It is an ideal tool for materials annealing and sintering in your research laboratory. 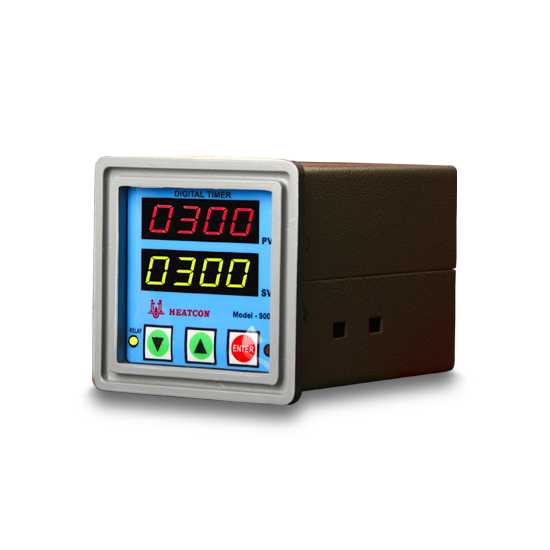 Features HEATCON BM series box furnaces are the most cost effective bench-top high temperature muffle furnace. The furnace consists of high quality alumina fiber brick and MoSi2 heating elements with special design, and furnace temperature is controlled by high precision SCR (Silicon Controlled Rectifier) digital controller with accuracy +/-1oC and 30 segments programmable. 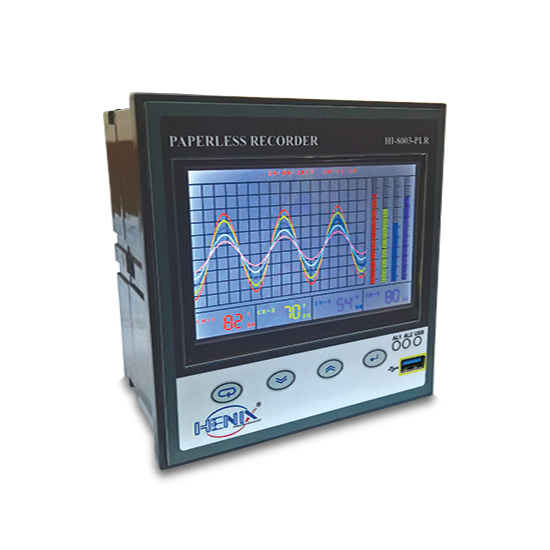 It is an ideal tool for materials annealing and sintering in your research laboratory. Features HEATCON TF series tube furnace is a precision bench –top furnace using quality ceramic MoSi2 rods as heating elements. It is widely used for materials or chemical lab to sinter all types of new materials samples under vacuum or other gases condition. It is controlled by high precision SCR and digital controller with accuracy +/-1oC and 30 segments programmable up to 1800 o C.